Original Cover of this story. 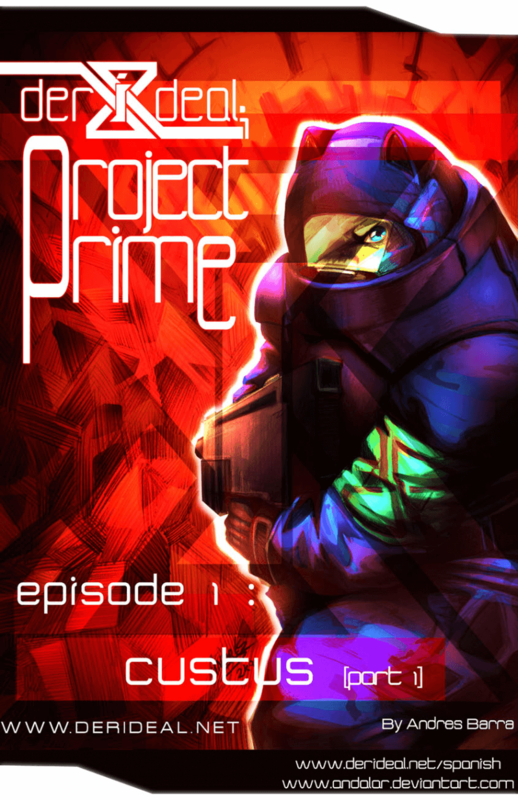 Project Prime series was born as an excuse to create more stories with Xeno protagonist themed around the Derideal Universe, people used to wonder if there were going to be new animal projects in Derideal and since it wasn’t really on my plans I decided to create an extended universe where new character and stories can be created freely. The Custus Story is the first comic in the series, I hope you enjoy it.